A large metal disc is accompanied by three graceful shapes made of natural horn in these Soko Luo earrings. Their elegant shape adds just a touch of attitude to any outfit. 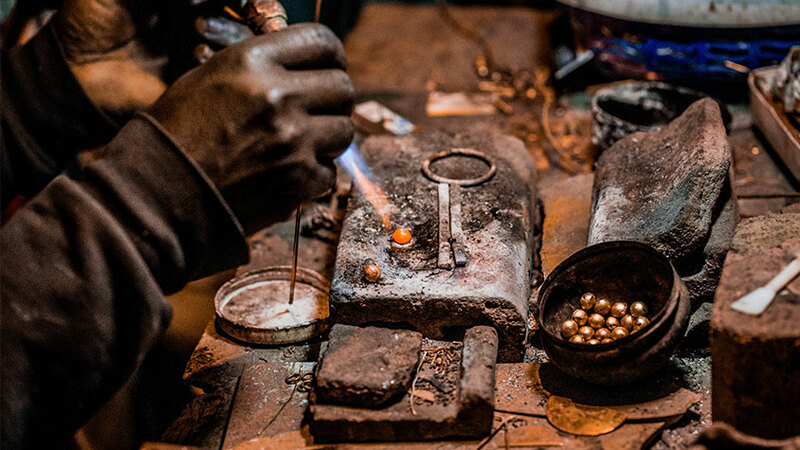 All Soko jewelry is handcrafted in Kenya using traditional artisan techniques and sustainably sourced materials. Due to natural variation in the materials used, each pair of Soko Luo Earrings will be subtly unique. Measures 2.75”l.